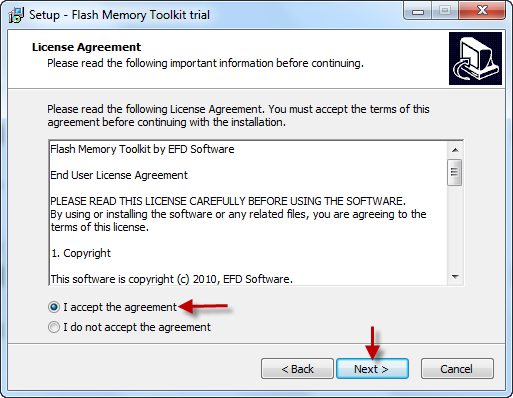 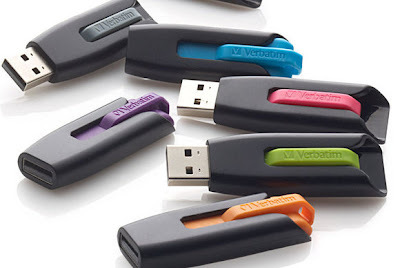 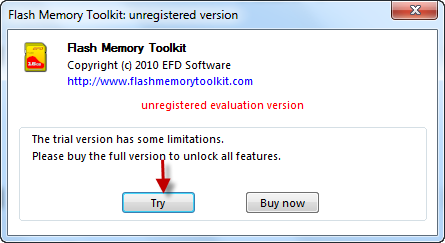 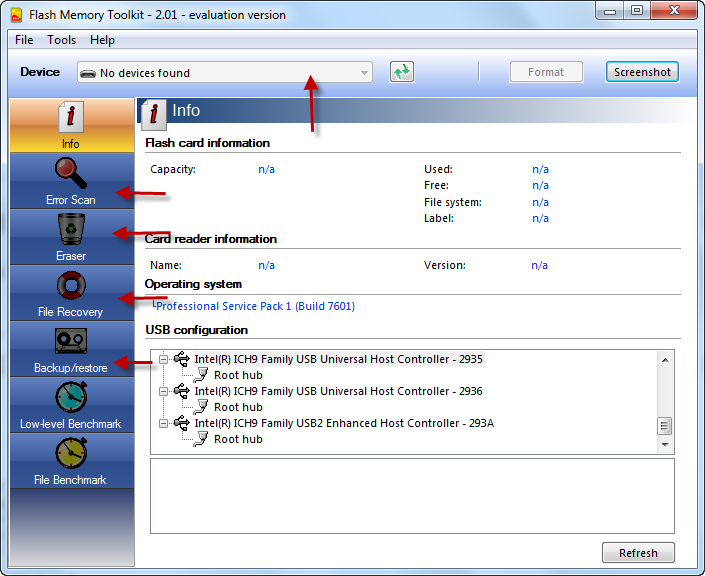 format and scan usb flash drive errors .Make recovery for deleted data .Try Flash Memory Toolkit free trial software . 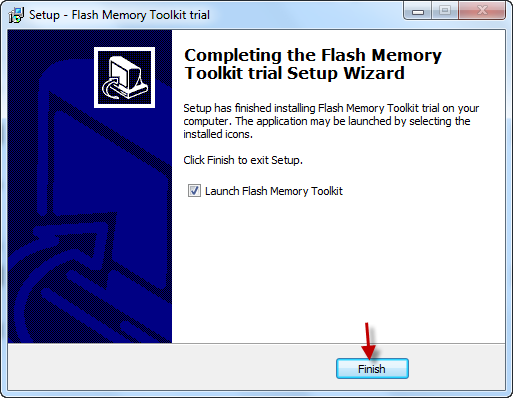 Flash Memory Toolkit allows to format any type of usb flash drive or SD memory card .Also you can make quick rapid recovery for deleted files .Flash Memory Toolkit provide scanning of usb flash drive errors . How can recover deleted data ?